Ethica coffee is 100% high altitude Arabica coffee purchased directly from the individual farms in PNG, and grown as nature intended; free of chemicals. Ethica Coffee beans have been sourced in an ethical and sustainable manner, direct from the individual growers. We pay our farmers a premium rate. Without the involvement of middle men such as buyers, exporters, importers, traders or co-ops, our farming communities can reap these benefits. We work hand in hand with the farmers toward improving the quality of their crop through natural farming methods. At Ethica we believe through education, these people will be empowered to take ownership of their destiny and claim their place in the Global Village. 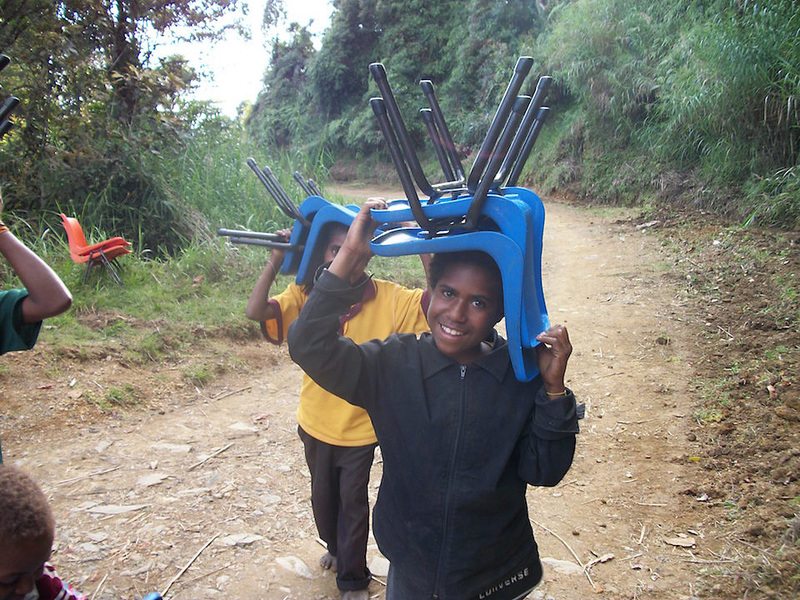 Jacqui personally delivered to 11 schools, enough furniture for 52 classrooms. This included student desks, chairs, teachers furniture, laptops, thousands of library books, individual student packs, as well as medical equipment and supplies. Help us help these communities. 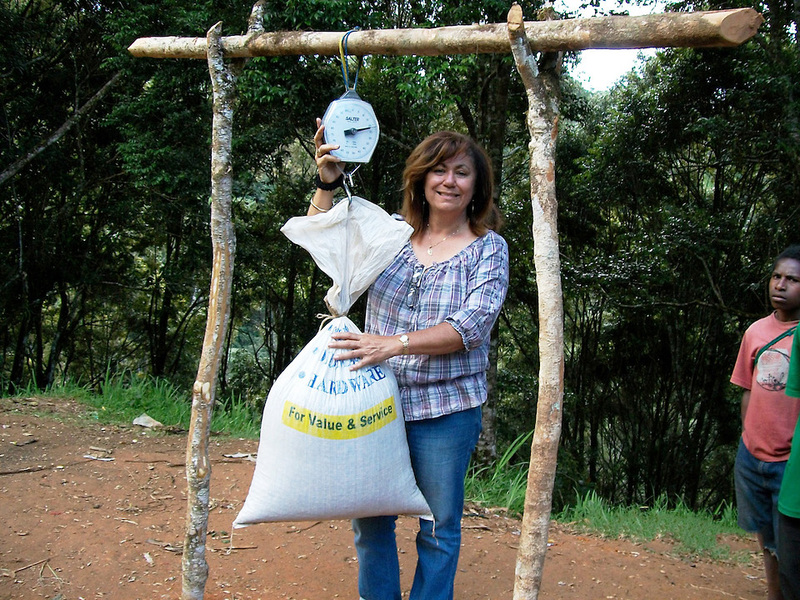 The purchase of Ethica Coffee will directly impact these farming communities. Most farmers still live thatched ‘kuni’ houses built from forest materials. Coffee season brings with it all the social obligations in the farmer’s year. Debts are repaid, brides are bought and solid, initiations are preformed, school fees are paid and small luxuries such as cooking utensils, a new spade, second hand cloths, and the odd grocery item can be purchased. 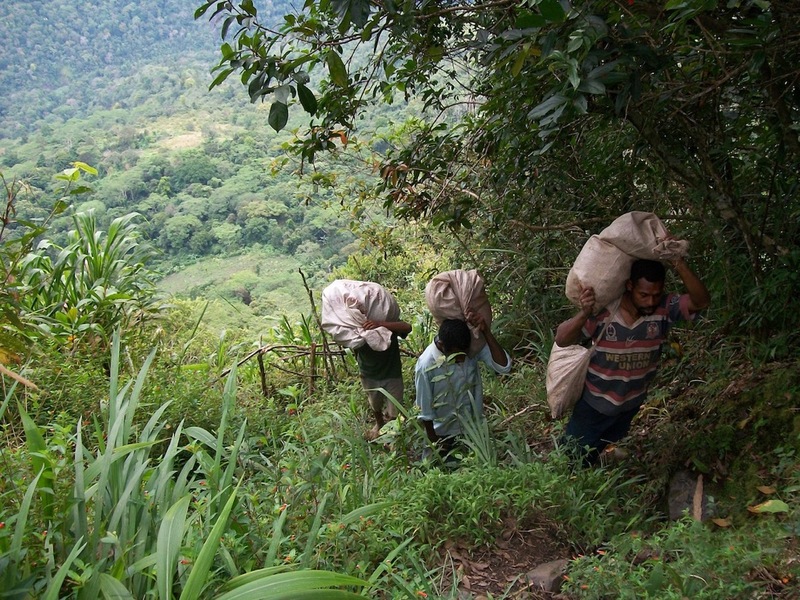 Coffee is the principal form of income for these remote communities. 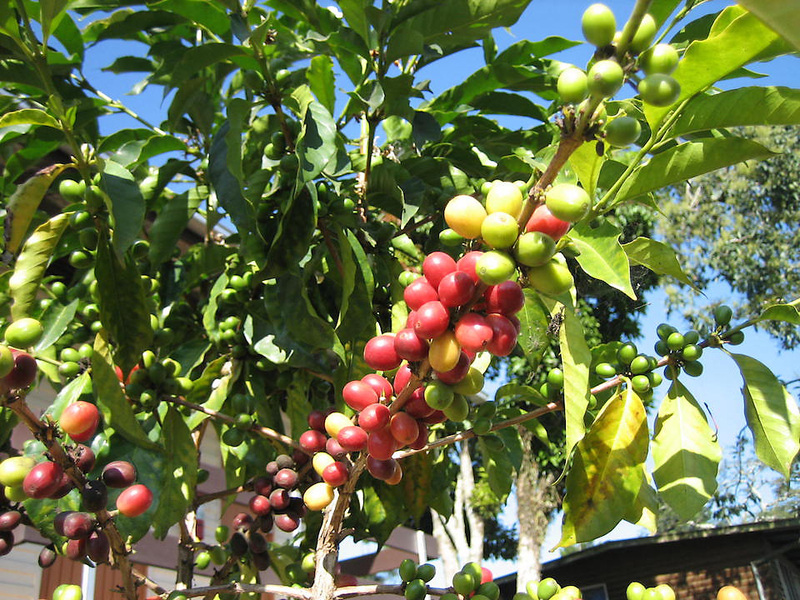 Ethica Coffee is 100% high altitude arabica coffee, grown as nature intended free of any chemicals. The mild damp climate ensures the beans develop slowly, absorbing nutrients from the rich volcanic soil. Jacqui visits these farming communities to ensure we buy only the best beans. Quality control begins at the farm gate. The shipping containers of green coffee beans are shipped to our warehouse ready for roasting on demand. Ethica coffee is roasted to several profiles including espresso, filter, and french press. Our roaster aims to enhance the natural sweetness and bring out the hint of choc. Made in Australia & PNG!